Not only was this one of the best books I've read this year, but this was one of the best audiobooks I've EVER listened to. Bronson Pinchot needs to narrate more audiobooks that's just all there is to it. 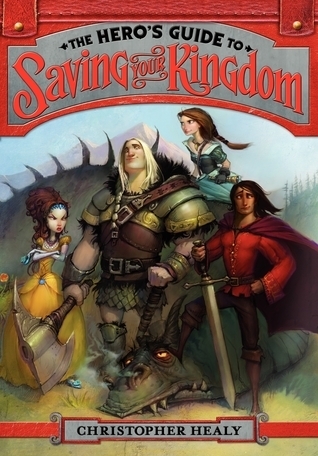 I foresee this book becoming an animated movie one day very soon. I haven't laughed so much while listening to an audiobook since The True Meaning of Smekday. 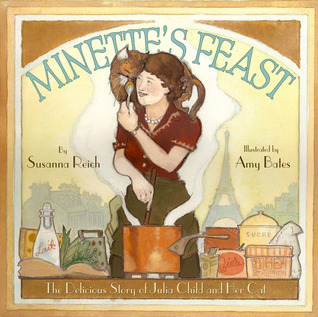 I loved this look into Julia Child's life through the eyes of her mischievous cat. Could be a great lesson for kids on writing with point-of-view. A longer review of this one is coming soon. 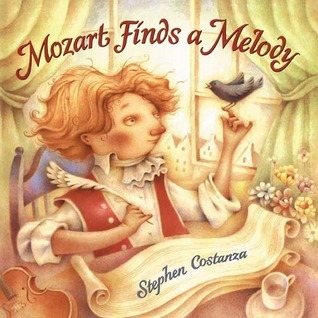 I am a sucker for picture books about classical composers and this one is a pure gem. This book is for a class I'm currently taking. While the writing is a bit difficult to trudge through, I really value Blau's perspective on teaching. 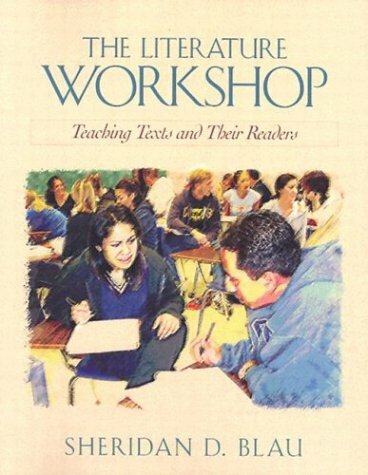 He approaches teaching literature in a manner very similar to that of the National Writing Project, which is not a coincidence given his heavy involvement with NWP. Also, check out my discussion and review of a couple books I am calling part of a new genre of picture book: fractured ABC books (kind of like fractured fairy tales). Recap of the very cool Kids Read Comics event in Ann Arbor where I got to meet Raina Telgemeier and hang out with some of my Nerdy Book Club tweeps. I've heard such good things about The Hero's Guide from so many posters... I was going to take it out but if the audiobooks is so good I may add it to our audiobook pile. We just finished listening to The Amulet of Samarkand which has been one of our favorite audiobooks. Oh my gosh. 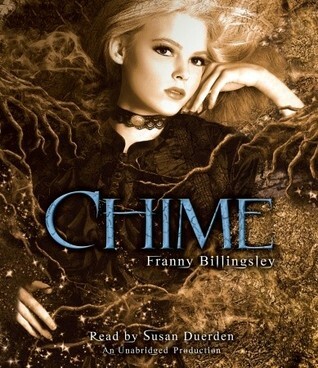 Chime is one of my favorite audiobooks OF ALL TIME. Love the voice both of the writing and narrator. Glad to hear The Hero's Guide has such a good audiobook. I think I may order that for my library. I bet The Hero's Guide would be fun to listen to with all of the different characters! I haven't picked up Chime yet, but I should. I just finished Hero's in book form, but your concluding review made me add it to the audiobook pile! The Mozart PB looks great, and I can't wait to read Minette. I was so excited this last week to read Bon Appetit, the Julia Child biography PB, but was disappointed in the execution. I think most will find it hard to read, though I loved the content material itself. I bet Minette will set things right for me. Have you read My Life in France? Might throw that onto my "books for big kids" pile soon. I loved Hero's Guide, one of my favorite books this year. I bet the audiobook is fantastic. I'm also adding the Julia Child bio to my TBR pile. I like the alternative perspective.